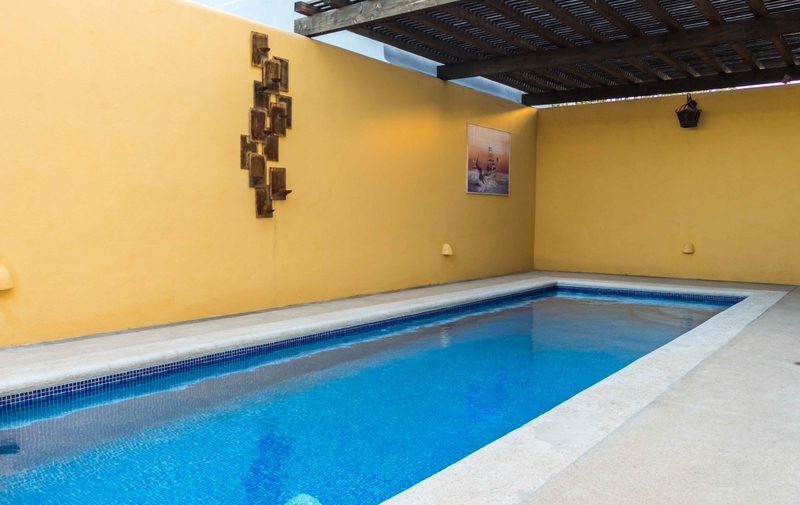 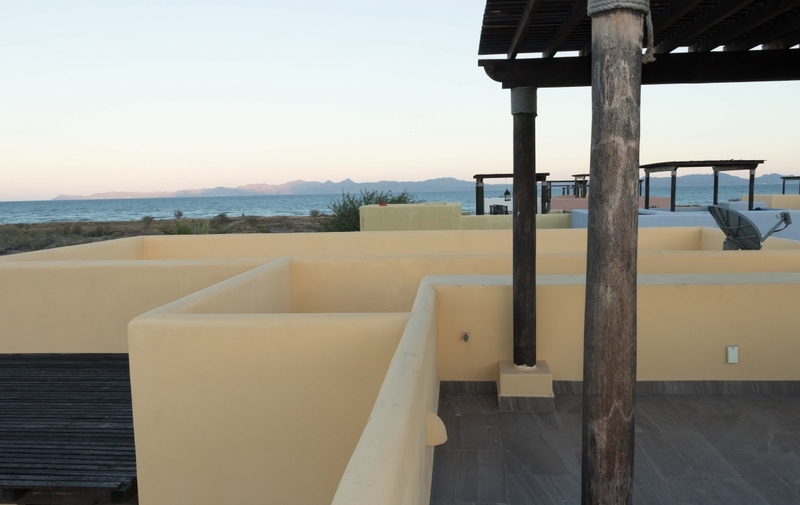 Just steps to the beach, this is by far one of the best deals in Nopolo! 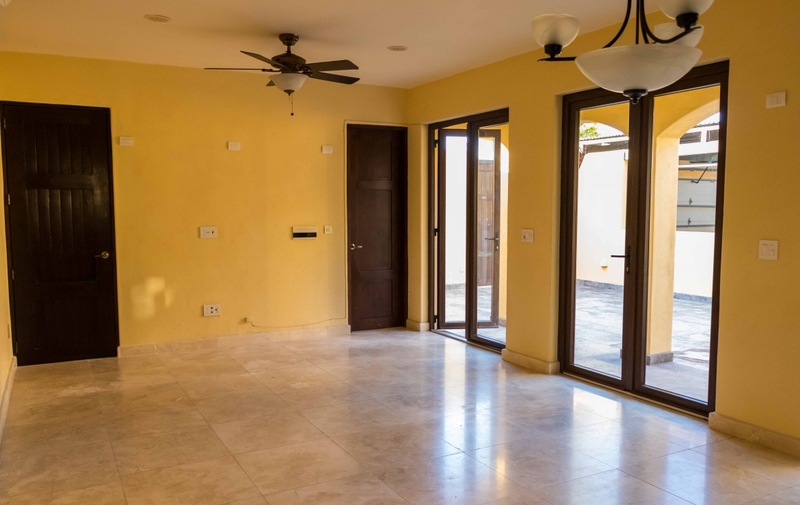 Don’t miss out on the opportunity to own a beautiful custom home in the Homex development, with a over sized garage, sparkling lap pool and upscale finishes. 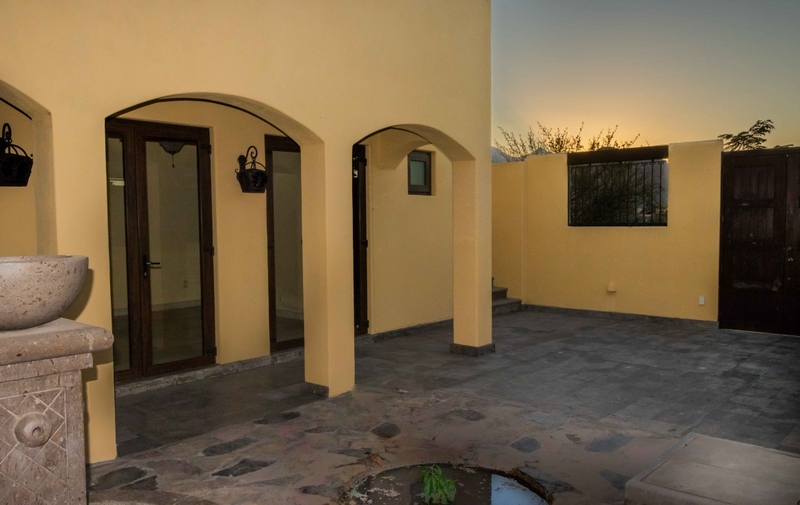 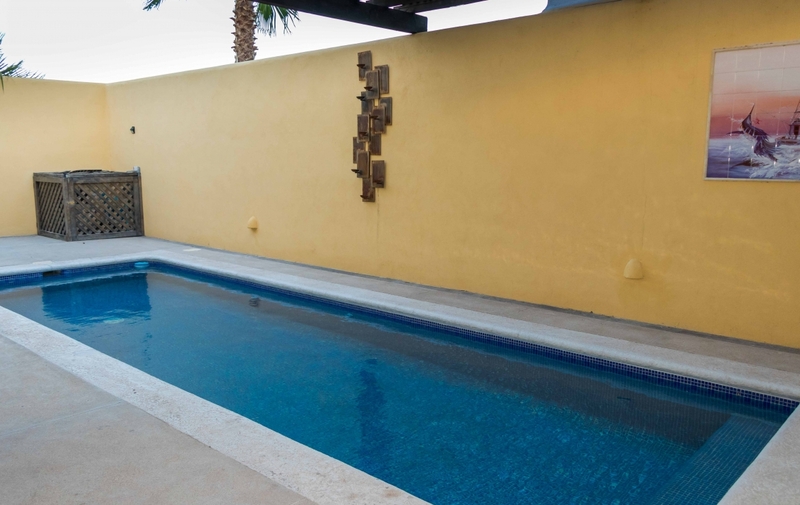 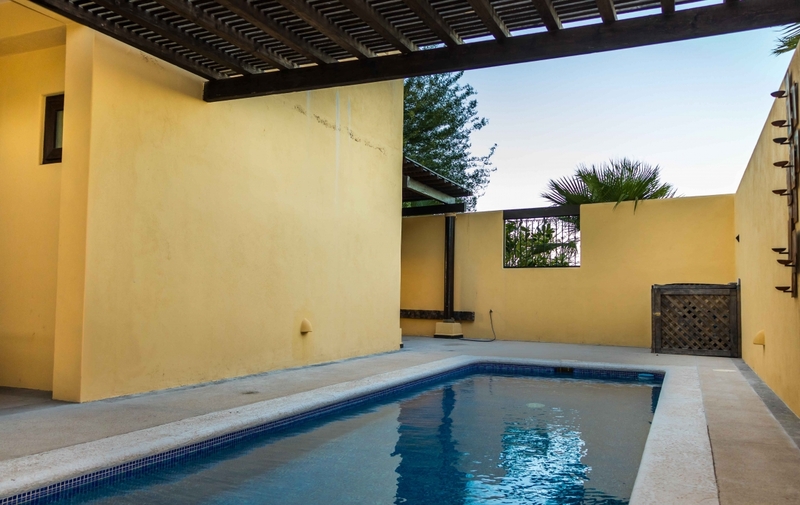 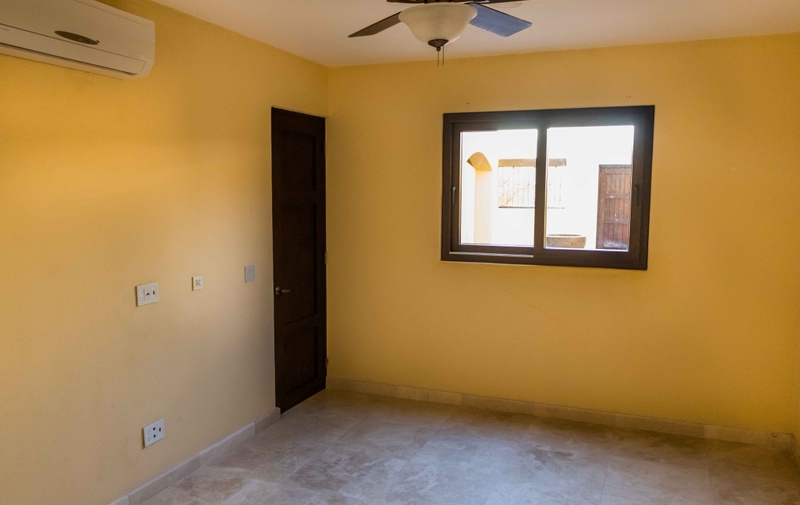 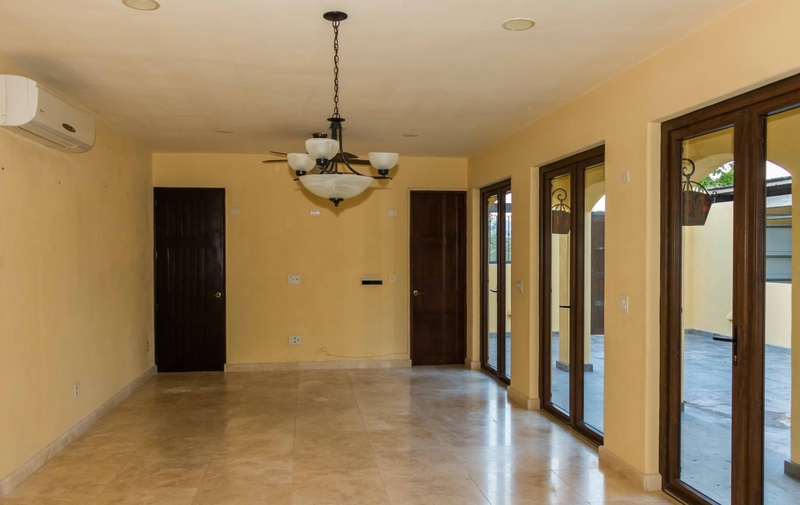 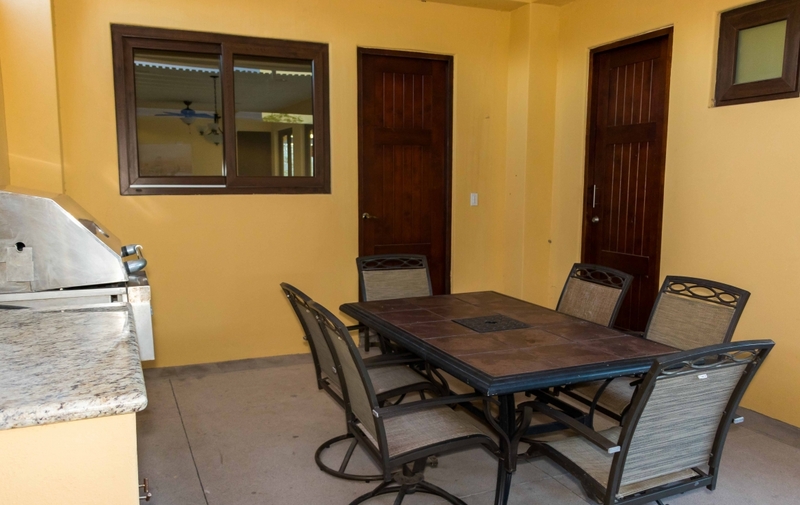 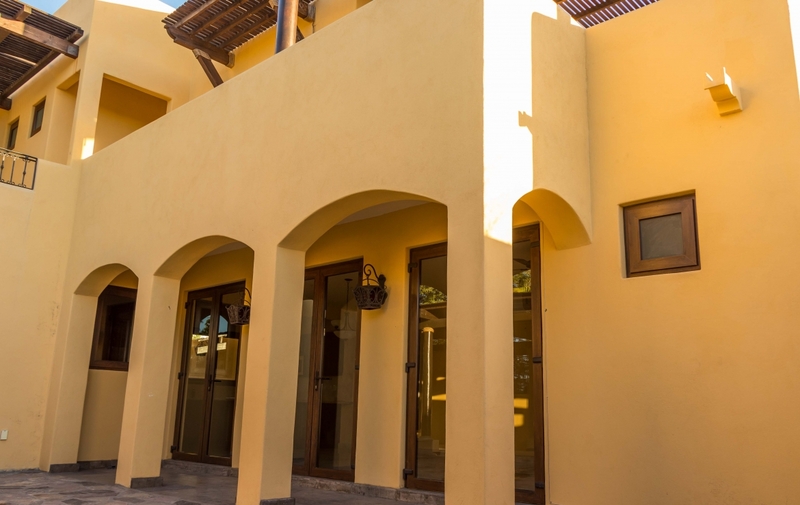 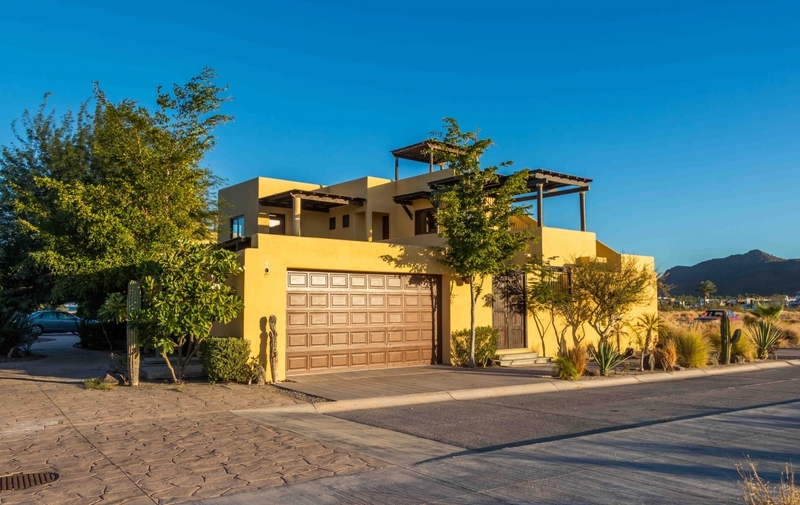 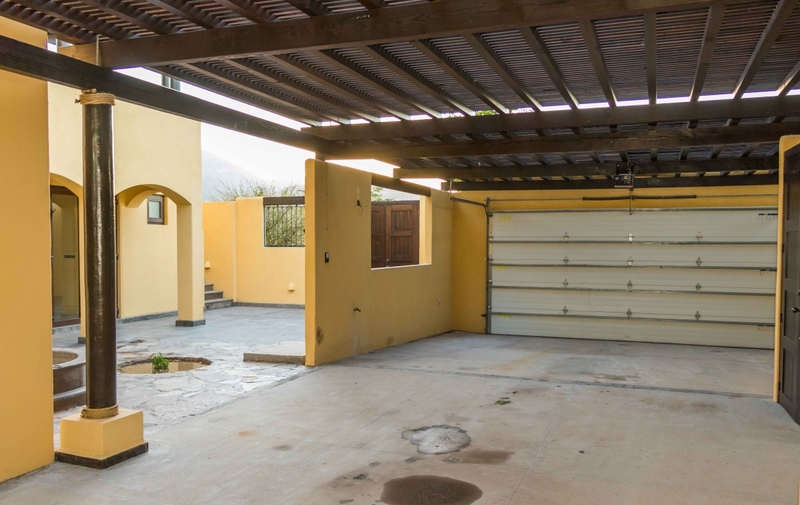 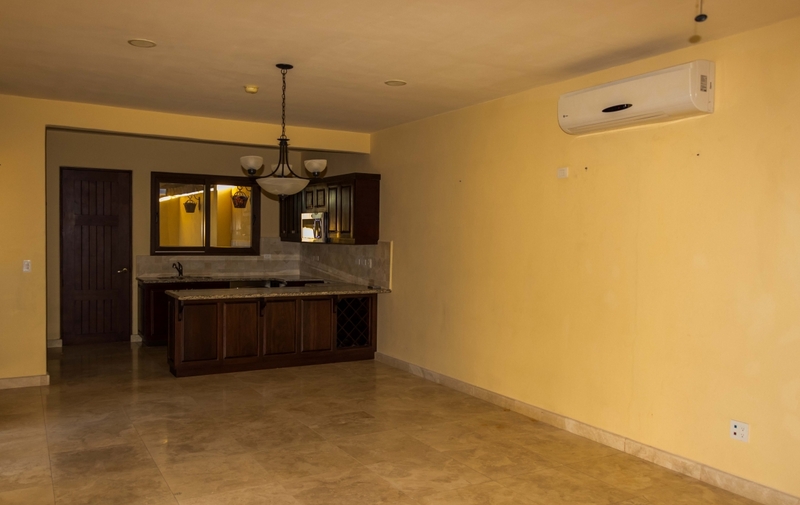 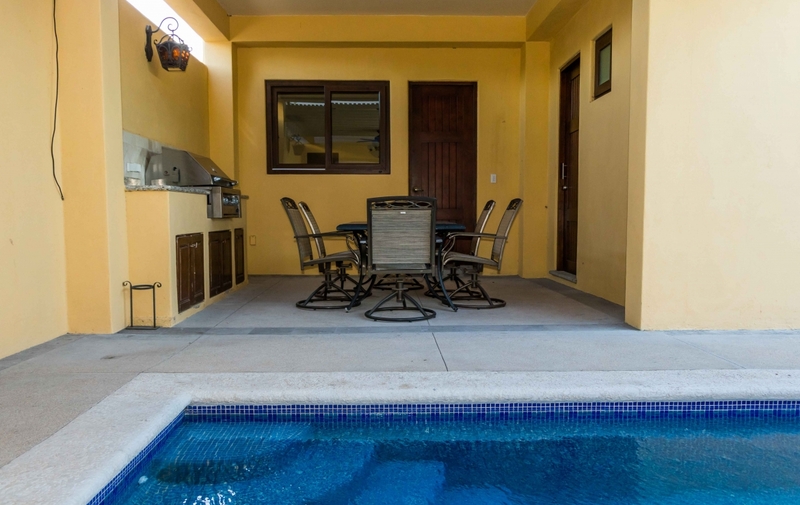 This newer 3-bedroom, 2.5-bathroom home boarders stunning Loreto Bay to the North and is situated just 10 minutes from downtown Loreto. 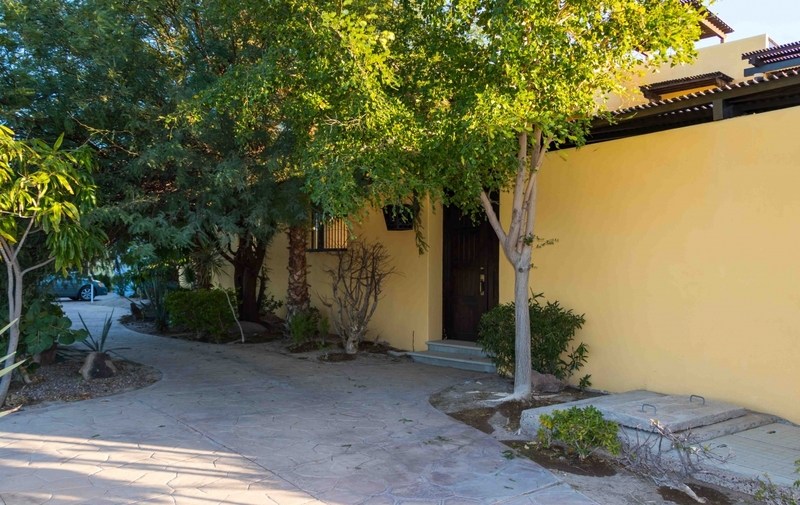 With no HOA dues, this home is truly one of the best bargains on the market. 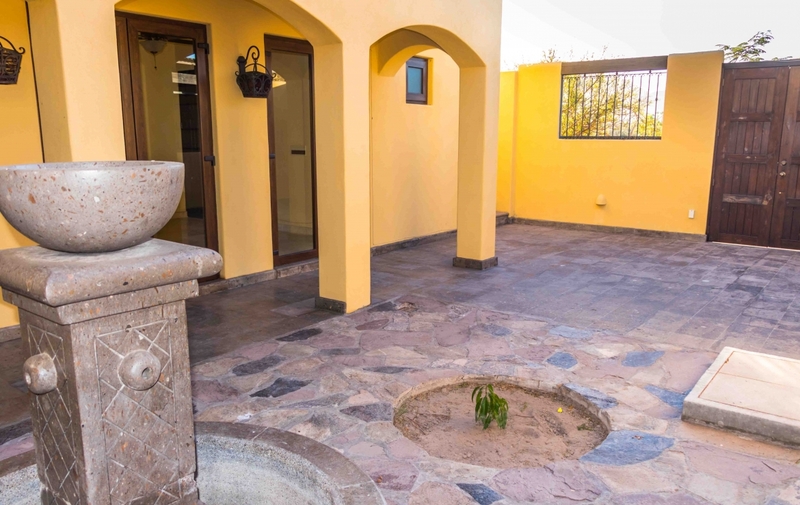 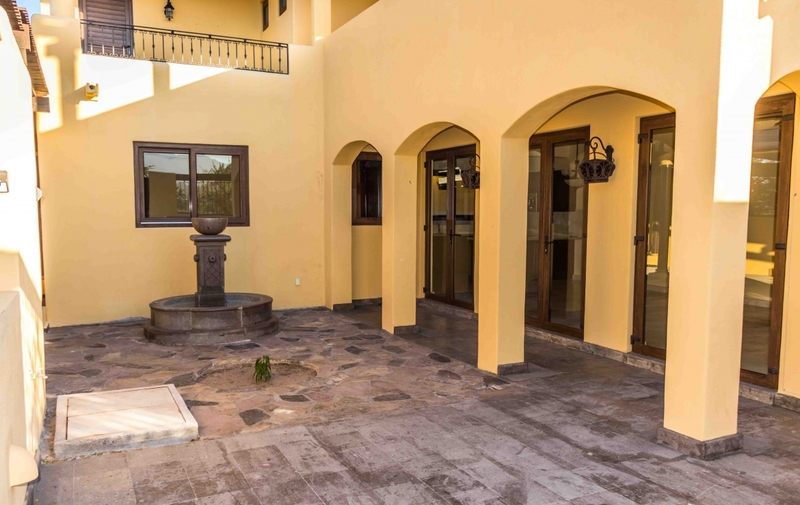 Greeted by a flagstone entry with a grand fountain, the inside doesn’t disappoint. 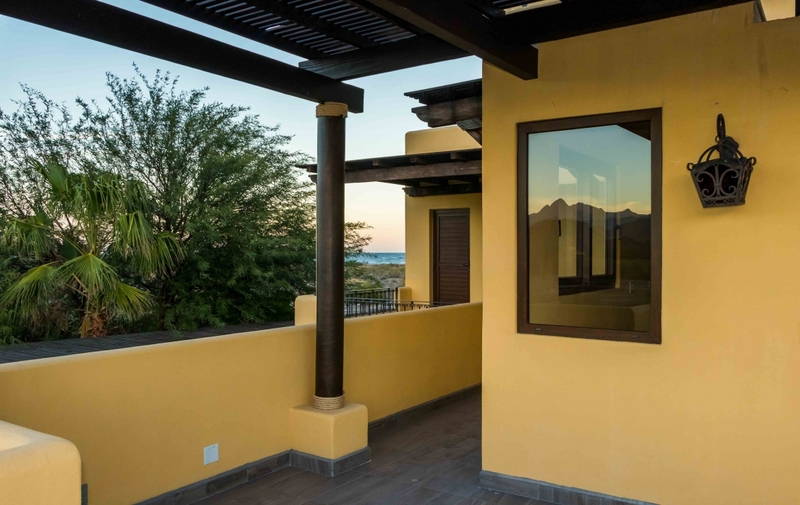 Vinyl wood window frames and doors are both appealing and practical, while natural stone and solid wood is used throughout, punctuated by high-end finishes. 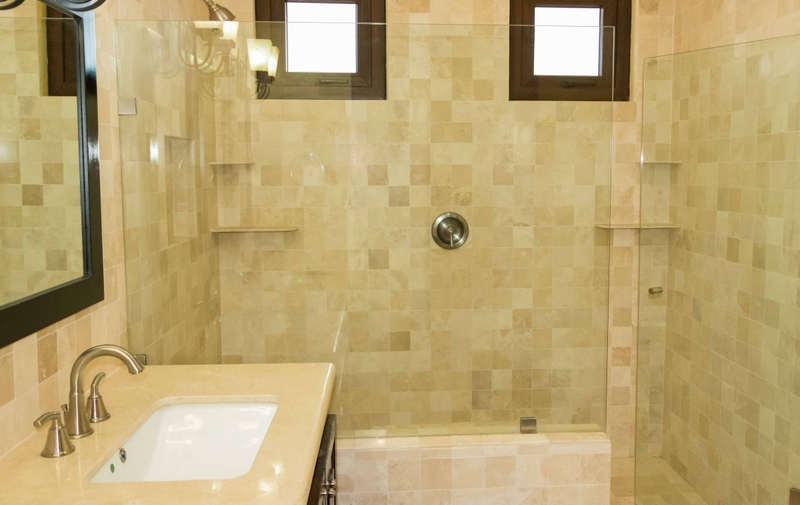 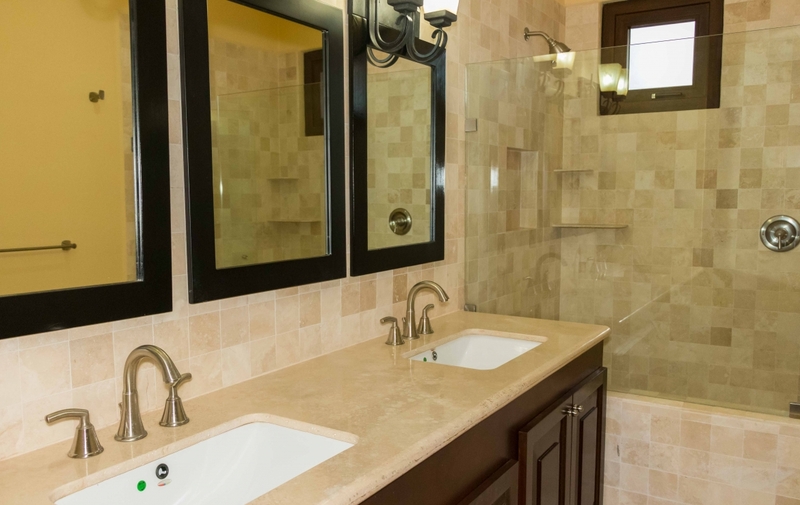 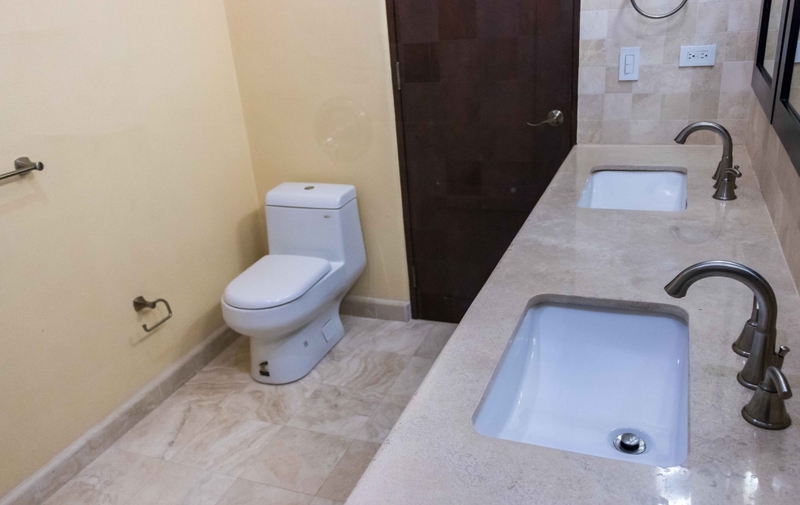 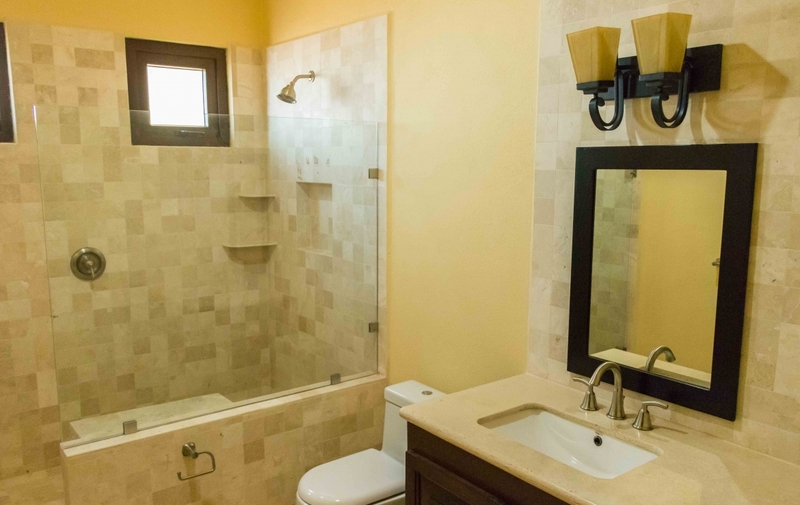 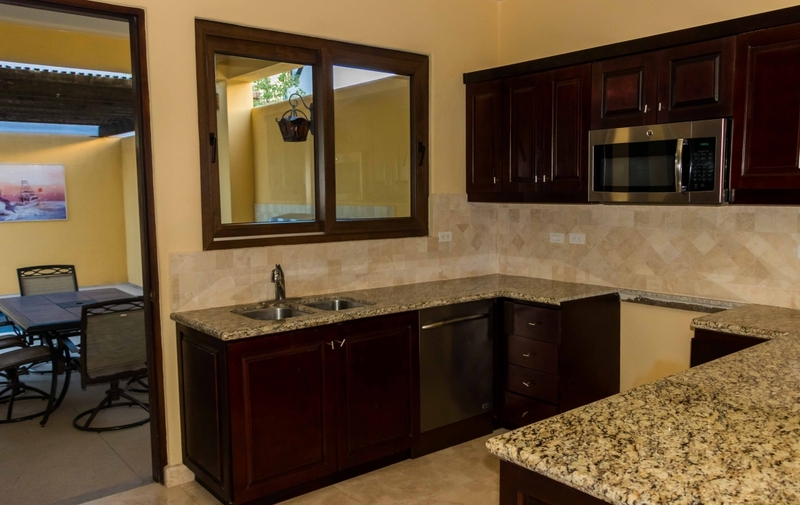 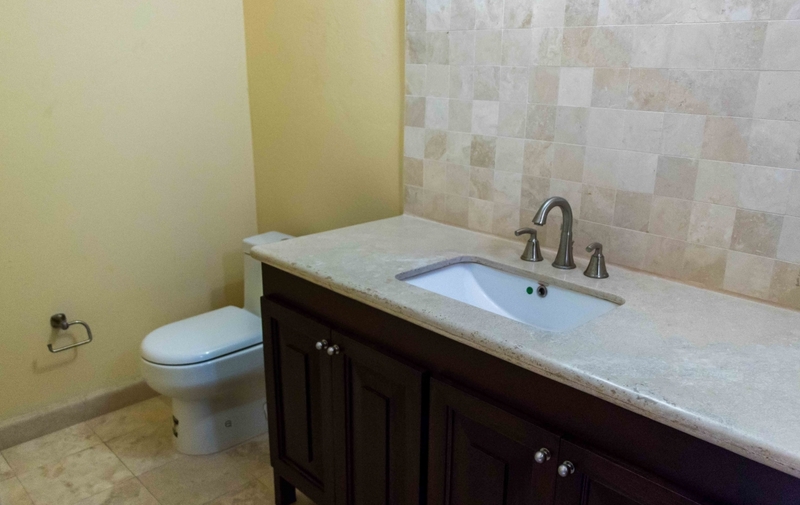 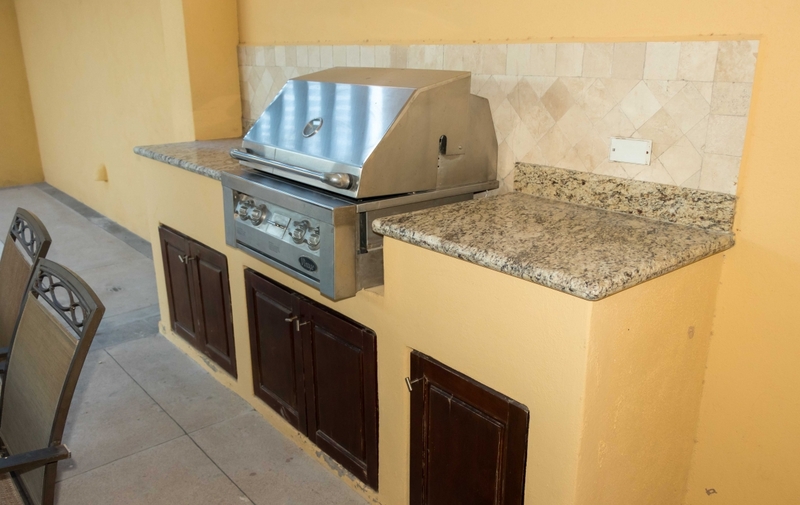 The kitchen and bathrooms boast granite countertops as well as tasteful tiling in the bathrooms. 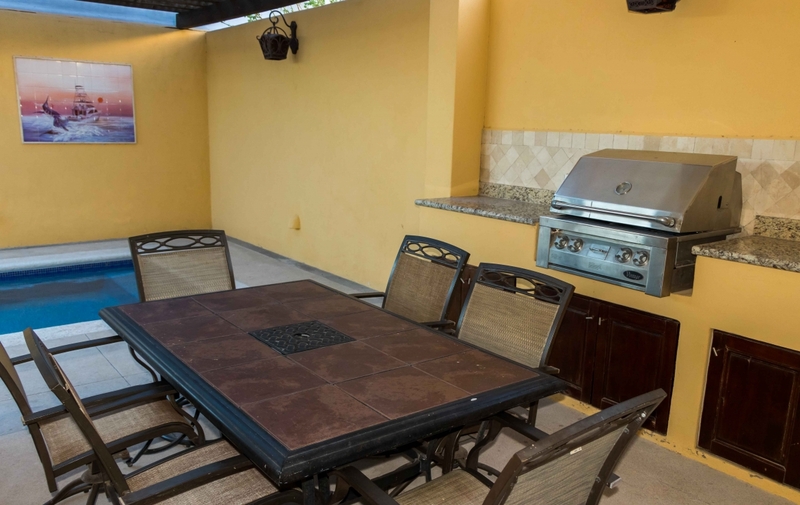 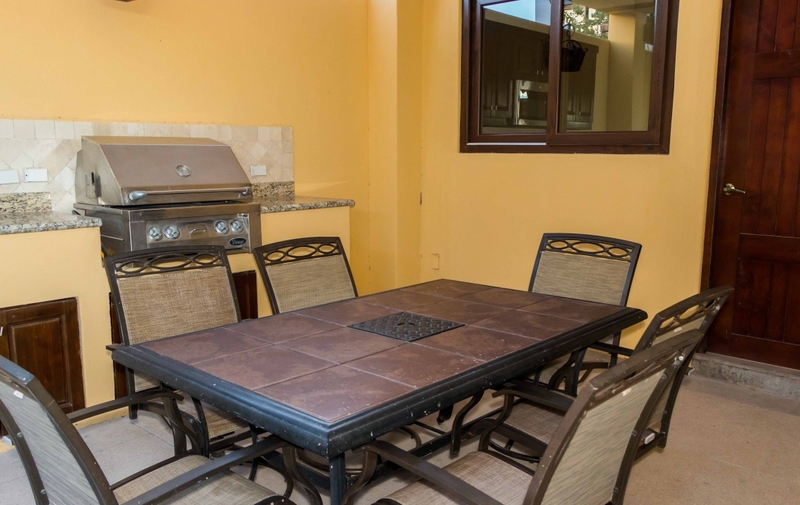 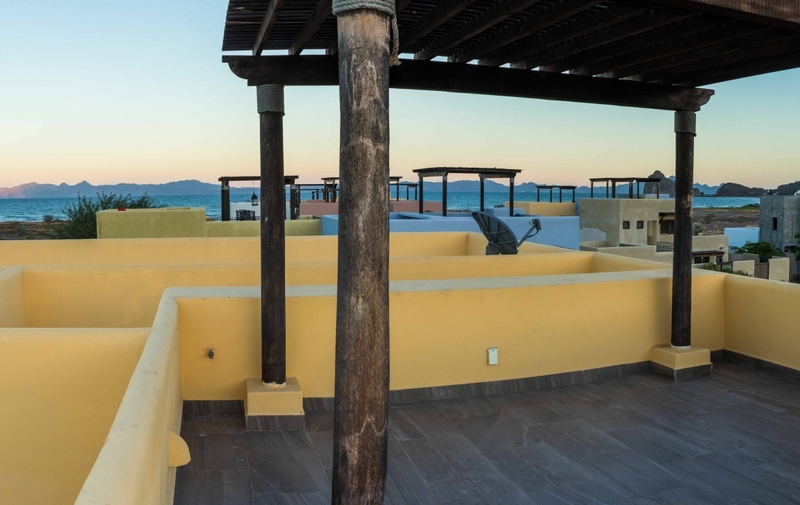 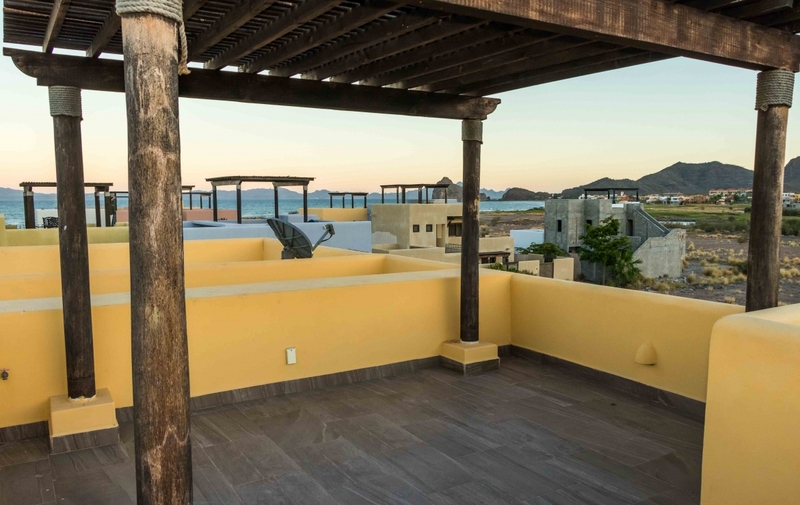 The ample outdoor entertaining space is fantastic, with an outdoor built-in barbecue, as well as a spacious viewing tower on the roof lends for unobstructed, panoramic views of the Sea of Cortez. 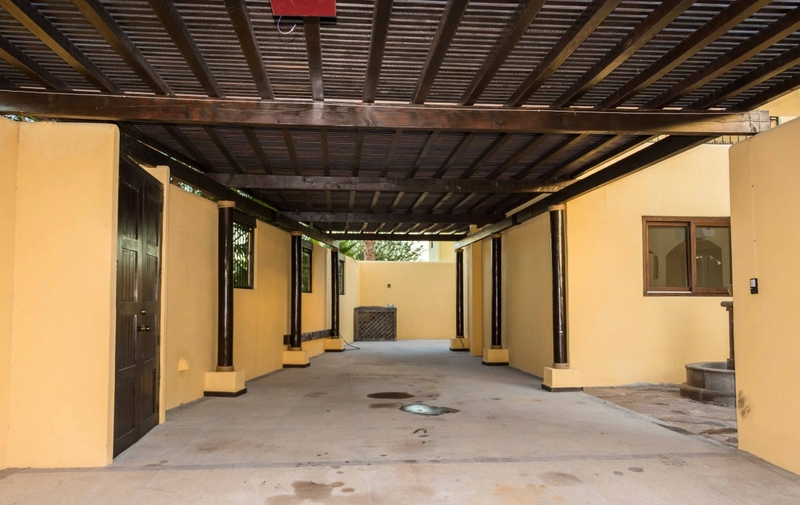 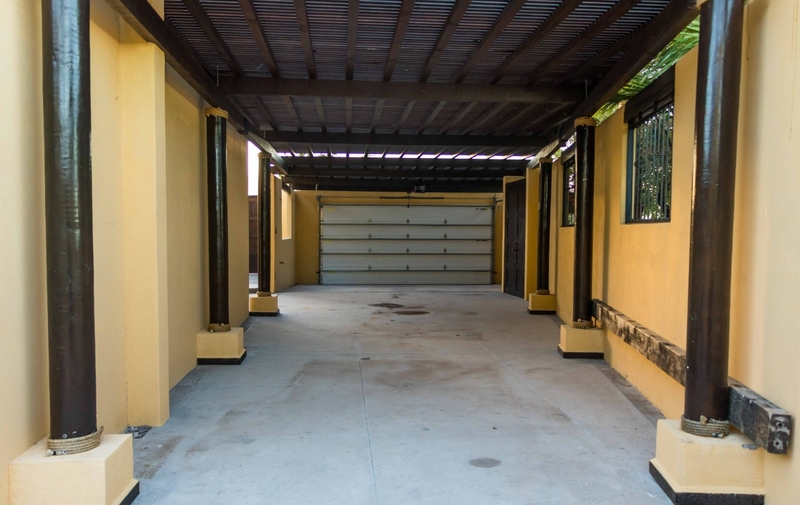 This home is perfect for those with ample water toys, with storage galore, an oversized garage and plenty of parking spaces for cars, boats and trailers. 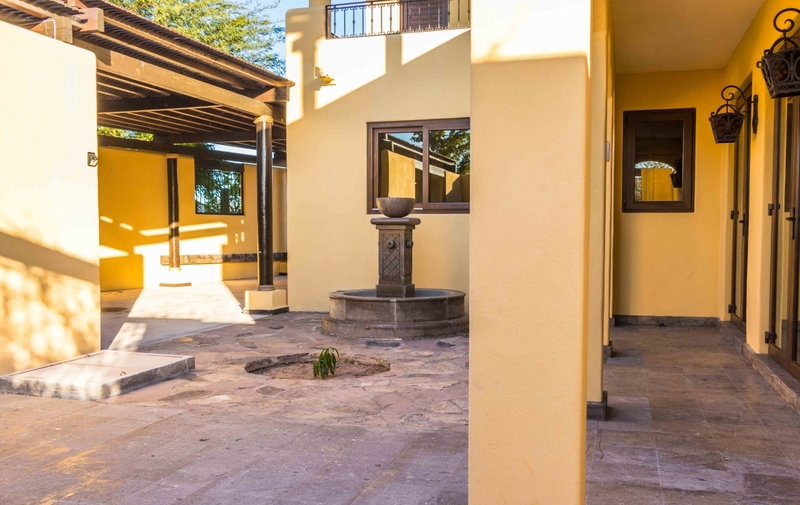 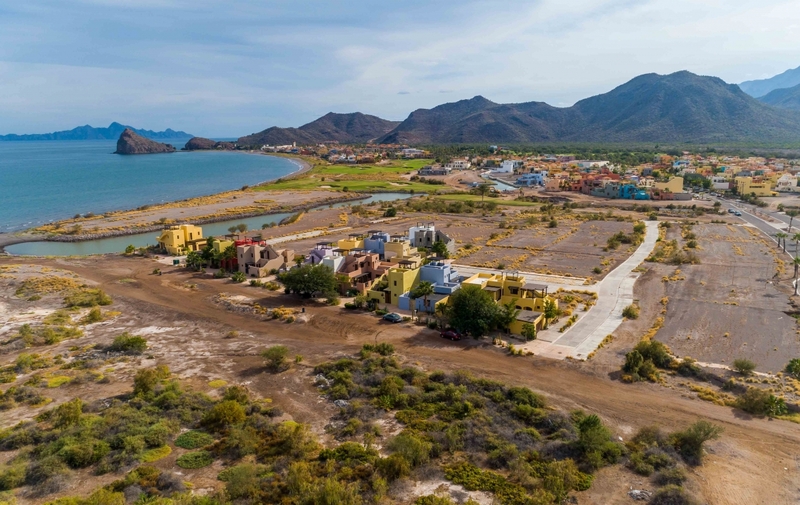 Bordering the tranquil town of Loreto Bay, you will find incredible natural beauty, an easy-going and relaxed pace, and friendly locals and neighbors. 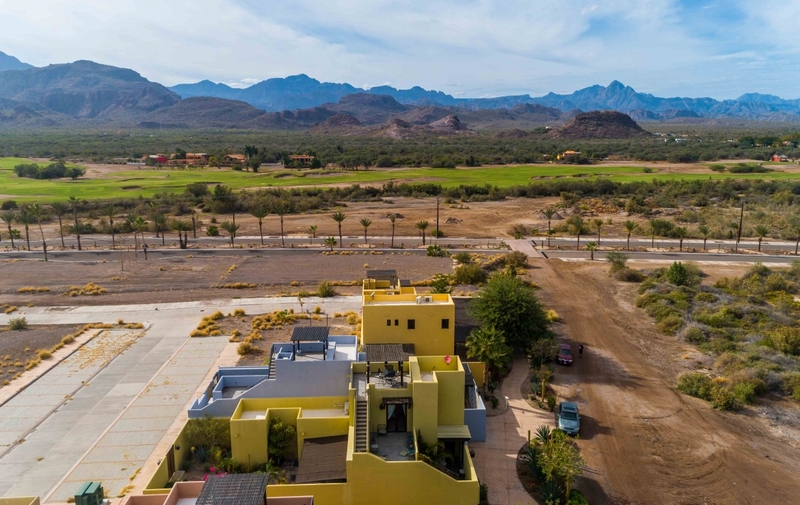 With walkable streets, natural open spaces and access to outdoor activities like snorkeling, hiking, off-roading, or simply laying out a blanket for a picnic, living here lends for an amazing quality of life. 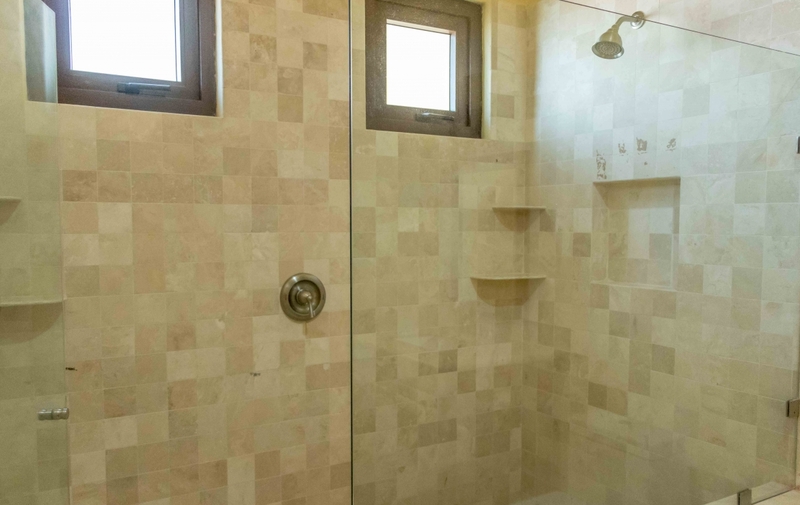 With a motivated seller, this home is a must-see. 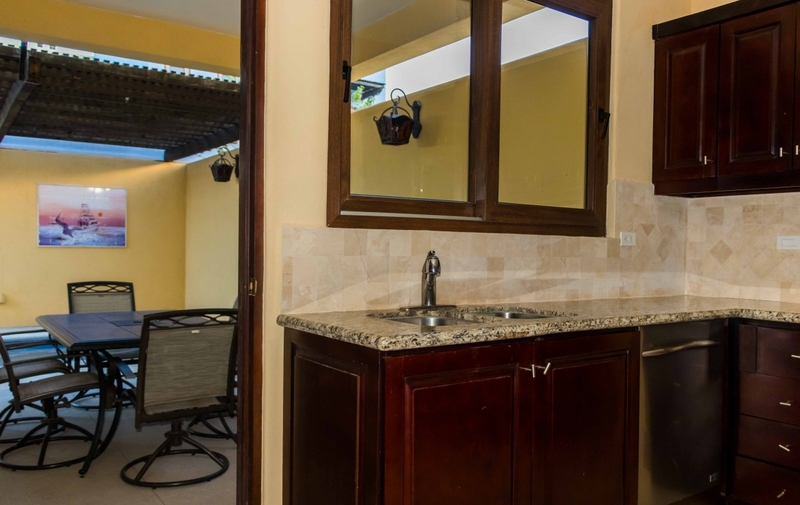 Ready to take a tour? 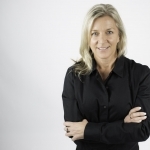 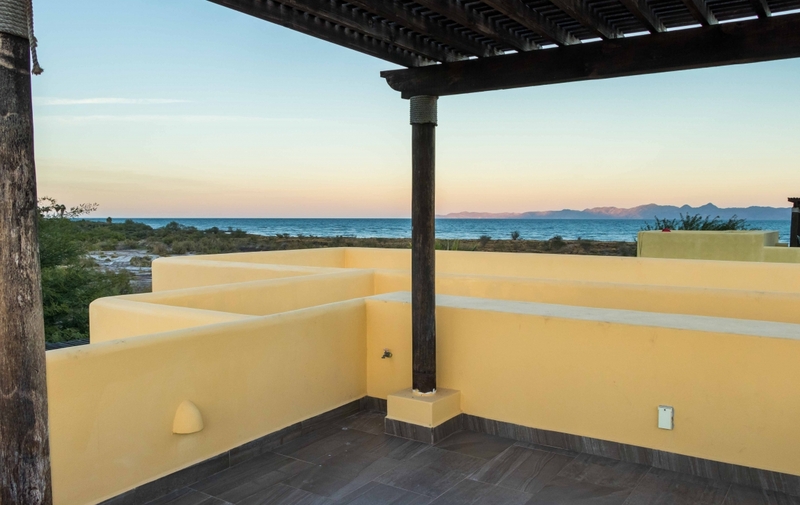 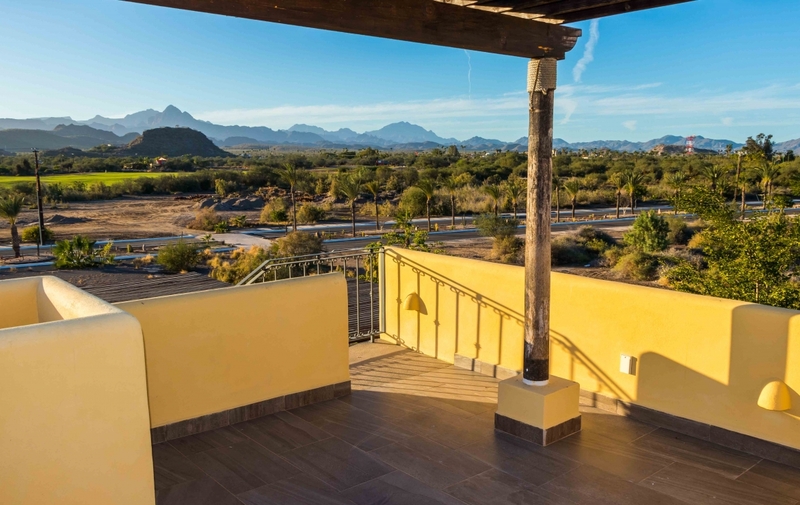 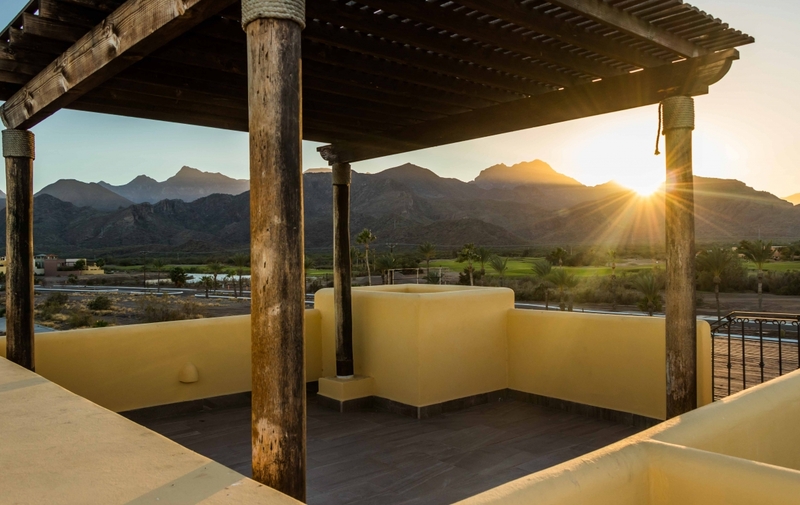 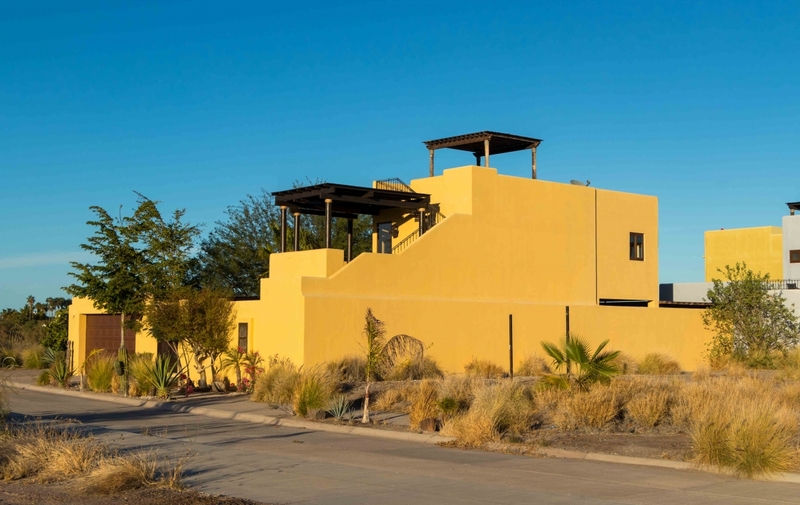 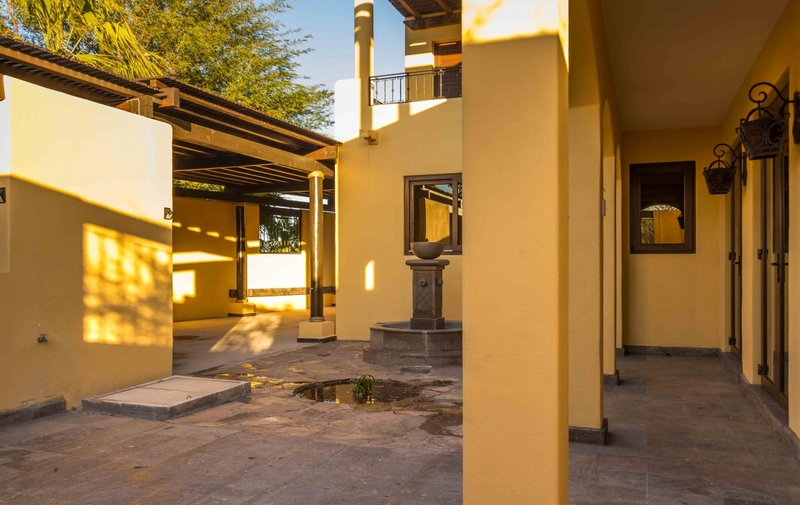 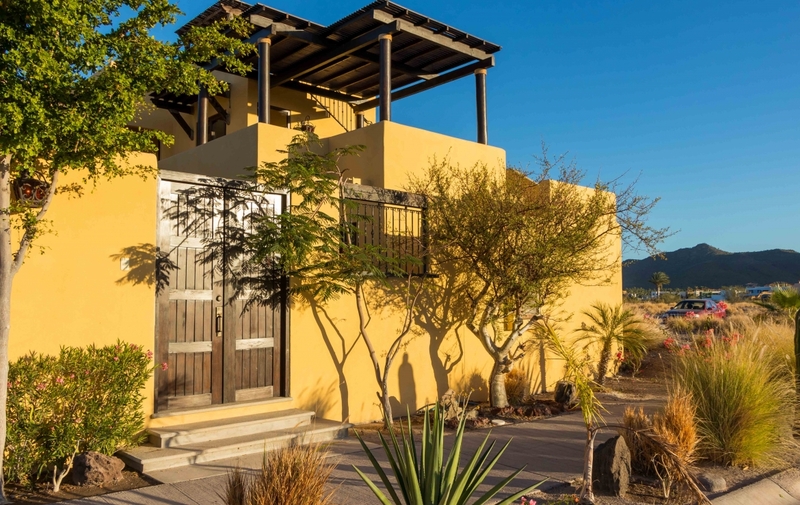 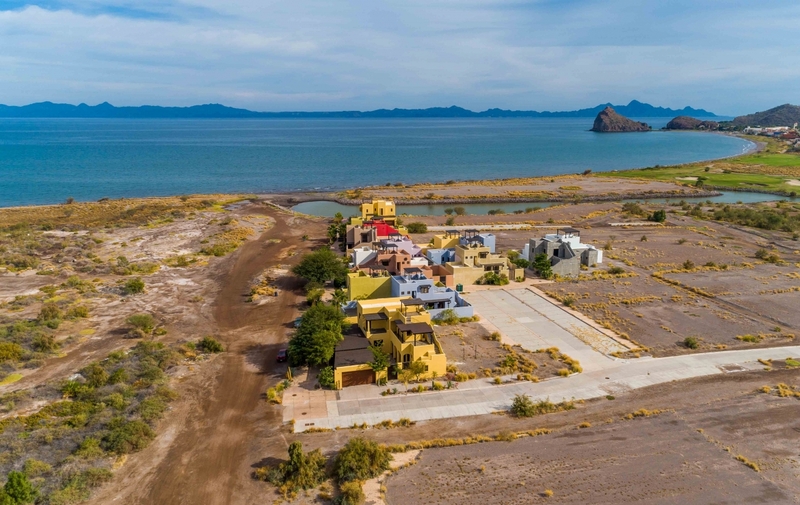 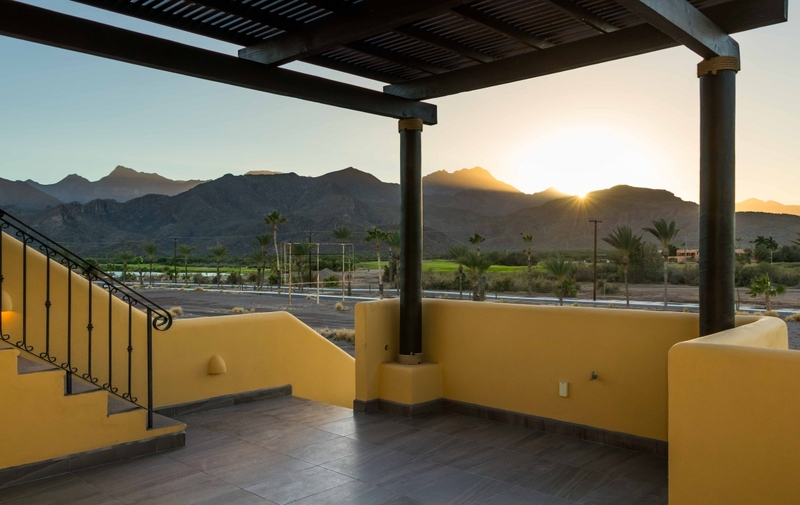 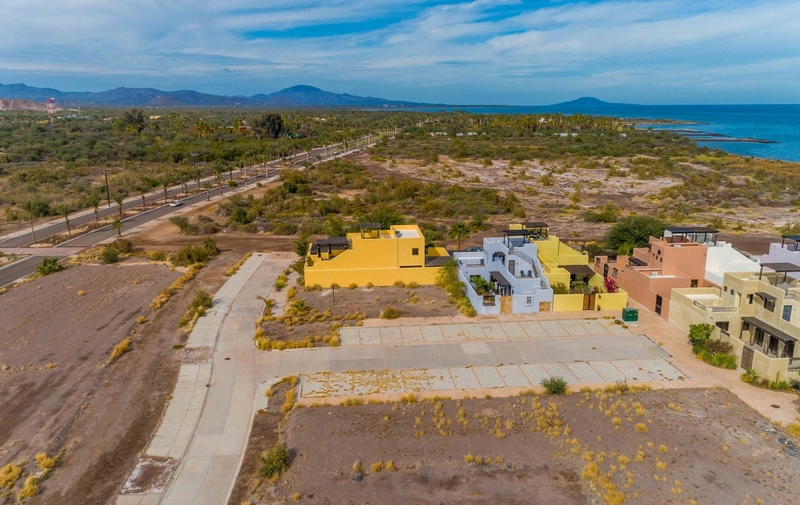 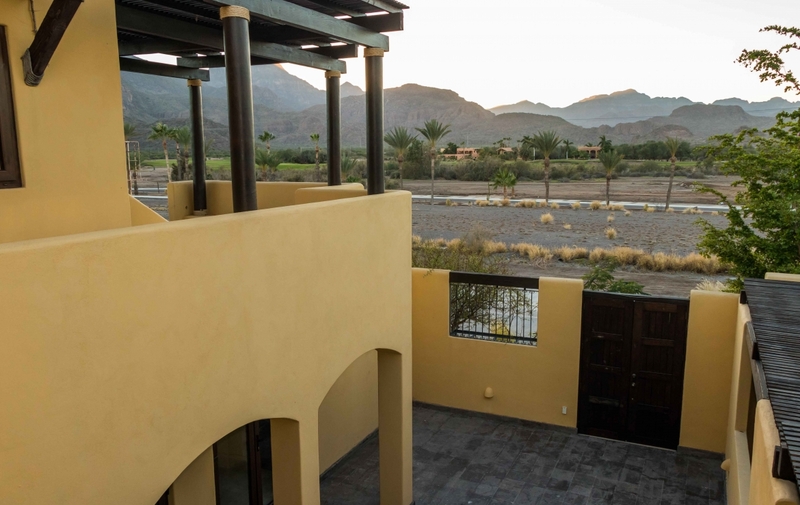 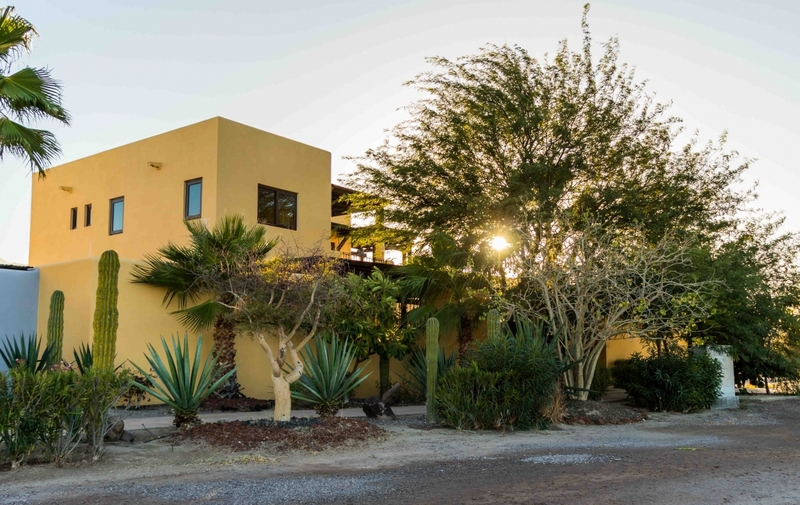 Located in Loreto Bay, Outpost Realty is a full-service, dedicated team of real estate professionals including myself, Tracy, as well as a highly knowledgeable team of agents. 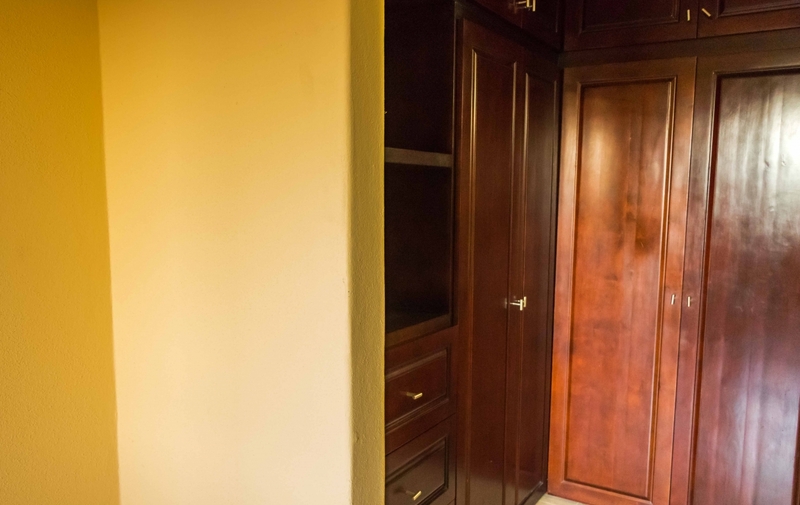 Our team works seven days a week and are experts in the transfer process, as well as the bank trusts. 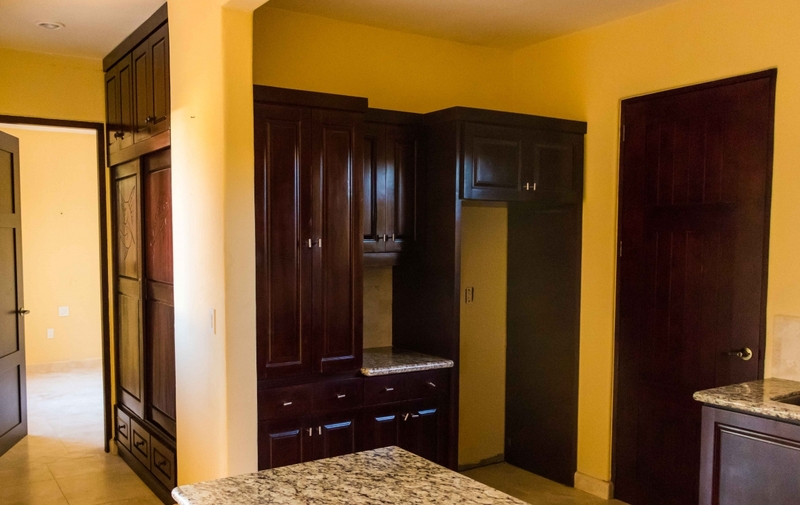 Call me and I’d love to walk you through this move-in ready property before it’s gone! 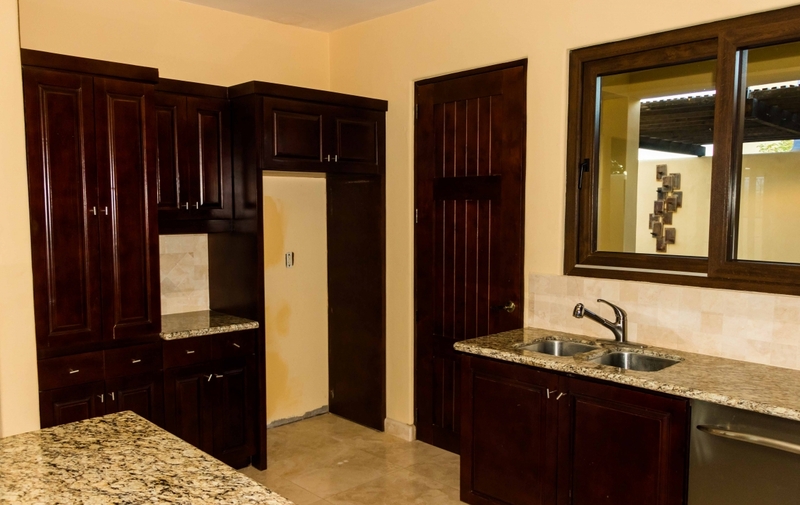 Call me at Outpost Realty at +52 1 (613) 105-4397 or email me at [email protected].